Here at Obstacle Mud Runner we run regular competitions including free race entries for some of the biggest events... listed below are current and recent competitions... be sure to check back regularly to see when new ones have been added. Fancy running over to the DARK SIDE? We have a whopping 5, YES 5 **FREE** entries to give away thanks to Maverick Race. 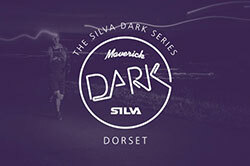 The Maverick Silva Dark Series Dorset takes place on 8th December 2018 at Sika Trail Bere Road, Coldharbour, Wareham BH20 7PE. To be in with a chance to win 1 entry, simply like our Facebook page (pop “Obstacle Mud Runner Magazine” in the search box) so you get our notifications and keep an eye out when we run the competition online. 2 FREE entries up for grabs here. Choose from 1/2/3/4 laps for Winter Nuts 2019. 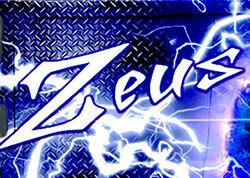 Here we have 2 entries up for grabs for Zeus HALLOWEEN race on 27th October. Want to book for The Muscle Acre 18th November event? Then go to www.muscleacre.com and use the code MUSCLE10 to get a 10% discount. It's not just a run it is an experience and even if you don't enter as part of a team, we actively encourage teamwork and we hope that you will help your fellow participants to complete the run. You will meet some like minded people and may make some new friends. It’s time for something a little less muddy!!!! It’s Gung-Ho time Ever wondered what Gung-Ho events are really like? Well here’s your chance to try one out for FREE. A pair of tickets are up for grabs here for 1 lucky reader. 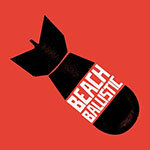 It’s time to hit the BEACH and go Beach Ballistic. 2 readers can each win entry just by telling us which country park this event is held at. Make Muscle Acre your muscle acher. 2 lucky readers can each win 1 entry to the 18th November event. 2, YES 2 tickets up for grabs here. Rough Runner are giving 2 lucky readers the chance to win FREE entry to any 2018 UK event. 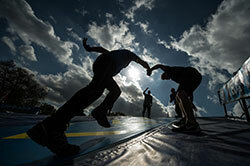 To enter simply tell us which obstacle you would look forward to taking on the most. 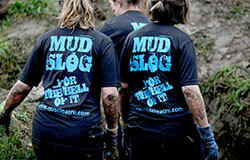 For more info on the obstacles go to www.roughrunner.com and click on obstacles tab.